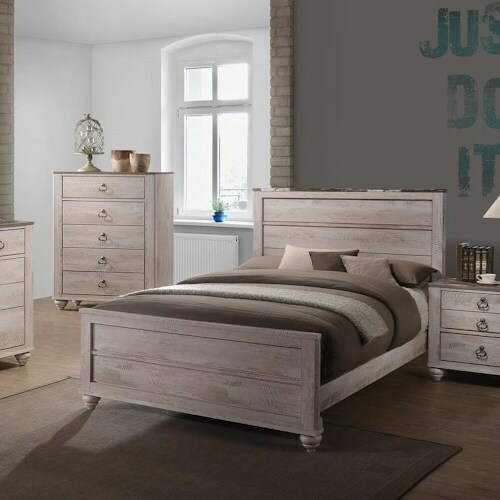 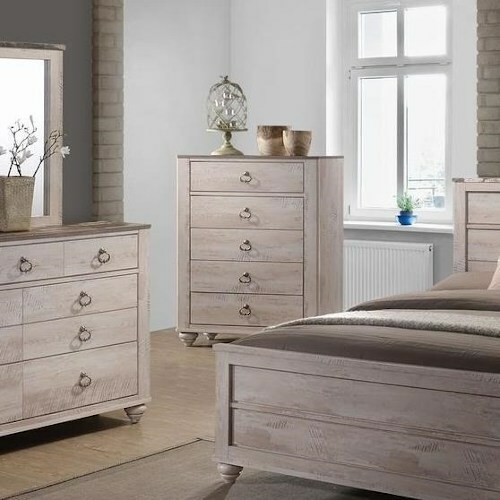 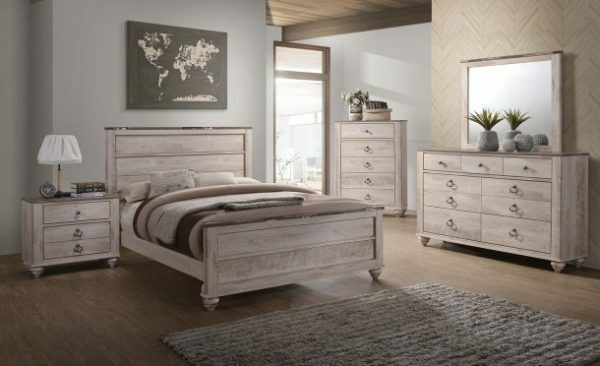 This bedroom collection features simple, but charming designs with a rustic two-tone finish. 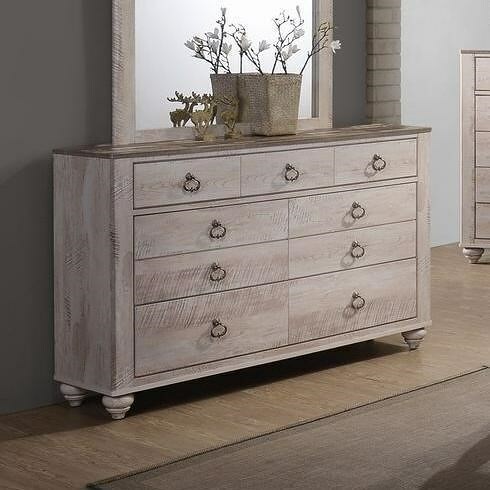 The collection features details such as turned bun feet, ring hardware, and clean frames. 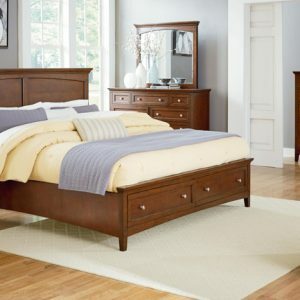 The centerpiece of the collection, the classic panel bed has a planked panel design.